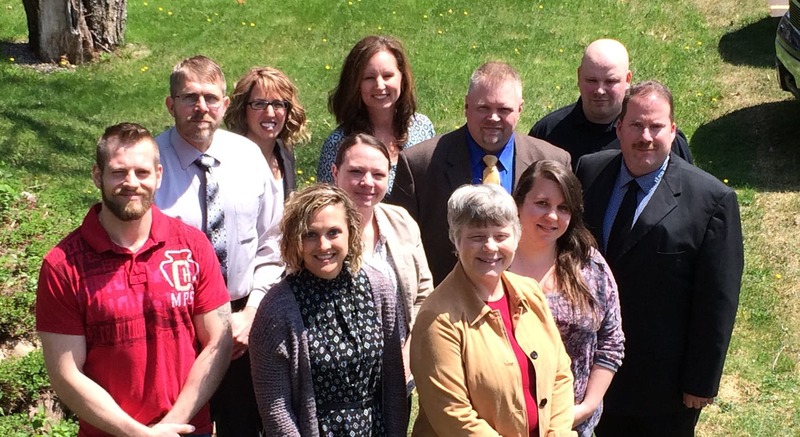 Leadership Oneida County is a nine-month program that will cultivate and prepare emerging leaders in Oneida County. Leadership Oneida County creates an awareness of services and organizations within the County, and reinforces an individual’s call to civic responsibility and citizen involvement. Leadership Oneida County serves as a catalyst in connecting community leaders with local resources, and fosters relationships and self-awareness of the candidate’s leadership potential. Leadership Oneida County meets monthly for day-long sessions, from 8:30am to 4:30pm, beginning in September and concluding with a graduation ceremony in May. Each monthly session will focus on a specific area within the County including business, industry, medical, education, government, and community services. Program activities will include touring Oneida County businesses, meeting with community leaders, and completing a community project. The program fee is $345 per participant from a Chamber Member business. Non-Chamber Member fees are $375 per participant, and will cover all expenses including the retreat, lunches for each monthly session, and program materials. Leadership Oneida County is open to all Oneida County residents and/or employees of Oneida County businesses. Two 50% scholarships are available, and will be awarded based upon need and candidate qualifications. The 2018-2019 Leadership Oneida County program is limited to 20 participants. To graduate, a minimum of 90% attendance is required. Absenteeism will result in being dropped from the program. Program tuition is non-refundable.